As a mountaineer, and I use that term loosely, I have been on 30 major climbs around the world since I started at age 38. 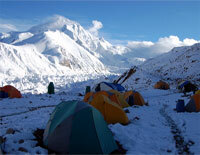 I have climbed well above 6000 meters over ten times and Everest four times summiting on May 21, 2011. 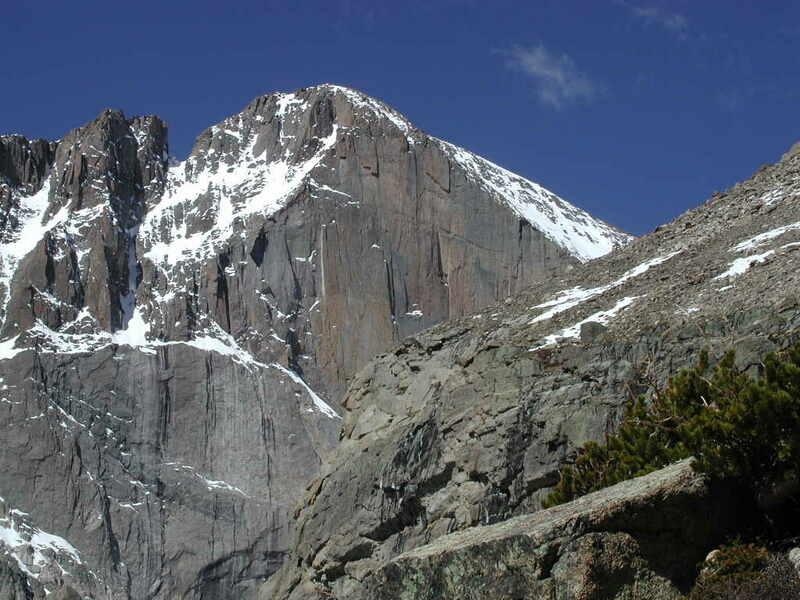 I have climbed all of Colorado's 58 14,000' mountains. 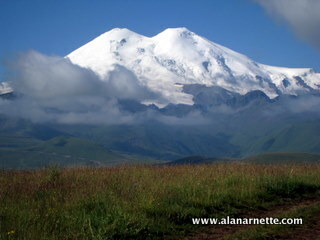 I completed climbing 7 of the 8 "7 Summits" between November 2010 and October 2011. I rock and ice climb as skills training for my alpine routes but never lead. My climbs are self funded by making climbing a priority for our family budget. Wanting to reach millions on behalf of Alzheimer's causes, I needed help and the Alzheimer's Immunotherapy Program of Janssen Alzheimer Immunotherapy and Pfizer Inc. funded my climbs for the 7 Summits campaign. 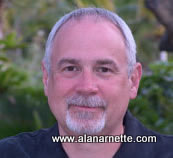 Find information about the campaign here or on the campaign website. 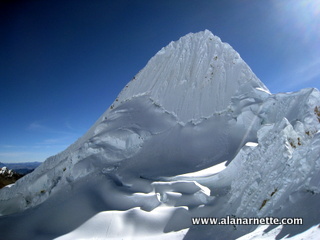 I will be climbing Peru's Alpamayo, one of the most beautiful mountains in the world in June 2012. We summited on January 29, 2011. 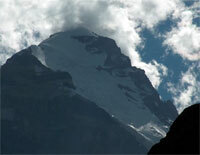 Aconcagua is the highest peak outside of the Himalaya at 22,897'. 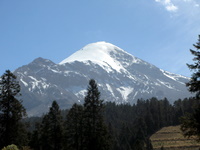 While not a technical climb per se, it is known for harsh winds and extremely cold temperatures on summit day. We had a great team led by IMG and 100% success rate.